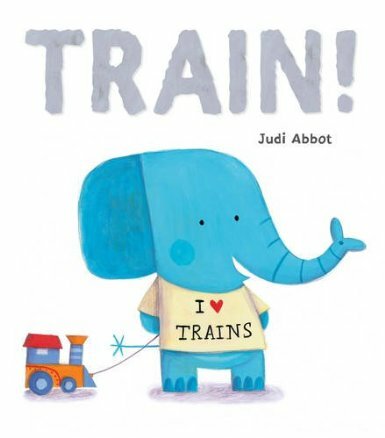 Today is Library Mice’s turn to hos t the blog tour for Little Tiger Press’ Reading Rocks Summer picture books list and I am delighted to welcome illustrator Judi Abbot, who has written and illustrated Train! for Little Tiger Press , but that you might already know as the illustrator of The Biggest Kiss, The Perfect Hug and Snug as a Bug. Train is a gorgeous little book for toddlers which they will be able to relate to on so many levels, as will the adults who read it to them: fixations on specific subjects (trains in this case, as you will have guessed! ), mega toddler tantrums, learning to share and make concessions in order to make friends, learning new words and new experiences, it is all there in a really toddler-friendly format. Judi Abbot’s illustrations are fun but also ooze comfort and reassurance. It also makes a fun read-aloud, and one that little people will easily and gladly be able to take part in. Train! really has all the ingredients to be a real winner. As a little bonus, here is a Train! colouring sheet, but there is plenty more to be found about all the Reading Rocks! books here. Judi wa s born in Italy but now lives in London with her family. She studied Illustration at art school in Milan. She usually works with acrylics, collage and colour pencils. When Judi’s not painting she loves discovering the secret world of animals and travelling the world! 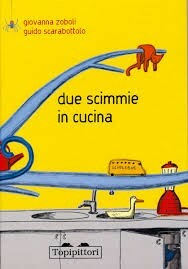 I love this book – it’s very funny with awesome illustrations by G. Scarabottolo, a very famous Italian illustrator. 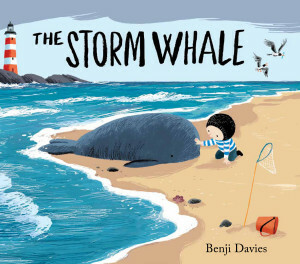 The illustrations are very simple, bright with flatcolours and pencil lines. The scene where the monkeys are all relaxing on the tree is my favourite! You can also discover all the little animals that Scarabottolo has hidden in the pages! Lionni was a genius! All his books are masterpieces. 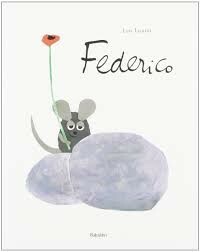 This book is about Federico, a little mouse, and is so simple, yet contains a deeper meaning with a great ending. What I love most about the illustrations are the white backgrounds that Lionni has used on almost all the pages, with the simple shapes of the cut-out animals against them. Federico is so charming. I bought this book recently and I think it’s a little treasure. Fred is a very smart dog yet I can see his behaviour in a lot of children I know! I love the simplicity of the layout, including the white backgrounds, and how Yasmeen uses bright colours against the black and white of Fred! I love the page when he jumps in the muddy puddle – so naughty! 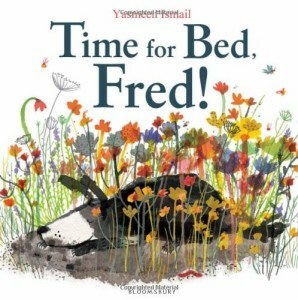 I must have read this book a hundred of times for my son at bedtime. It’s such a sweet book and very gentle! 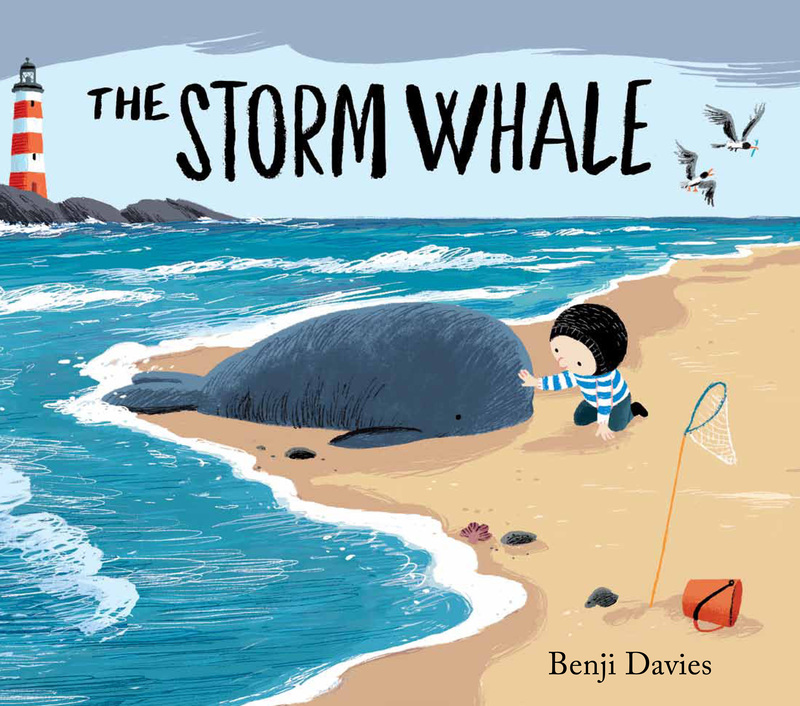 Noi is a little boy who lives in a house on the beach, and the beach is where this adventure begins. The illustrations are amazing, full of elements to discover, including the cats to count in each page, and beautiful landscapes. 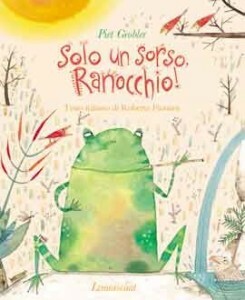 This is a very funny book about a frog that drinks all the water on a very hot day, in the middle of the savannah. The other animals aren’t impressed so try to squeeze all the water out of the Frog in lots of weird and wonderful ways! There are simple, light illustrations, and the reader can almost feel the heat of the day. I particularly love how relaxed the frog is and that he really doesn’t care that the other animals are trying to get the water out of his huge belly! Thank you so much Judi, it is always so interesting to get a sneak peek at international titles.